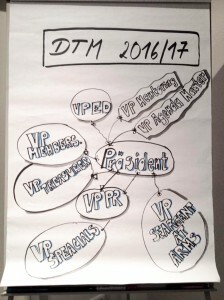 The Düsseldorfer Toastmasters Club was founded in 2005 and since then our membership has been growing continuously. We can now proudly say that we are one of Europe’s largest clubs. We consider this to be proof positive of the high level of education and entertainment the we continuously offer in our club. In 2015 we registered as a non-profit association whose goal it is to promote knowledge and intercultural exchange. You can download our articles of association here. The Düsseldorfer Toastmasters come from many different professional backgrounds: A portion of our members were not raised in Germany and speak a different mother tounge than German. In our club, men and women are in almost equal numbers and our members are between the ages of 18 and 70 years old. The Düsseldorfer Toastmasters welcome you whether you would like to better your speaking skills or just want to help others better theirs. Our committee is made up of a President and 6 Vice-Presidents and is voted on yearly. There are many more Toastmasters Clubs in the Rhein-Ruhr-Area. Maybe you would like to visit a club evening there some time? Toastmasters International’s core value is its members cooperating and getting to know each other better. You can find more information about the Rhein-Ruhr-Toastmasters on their website. 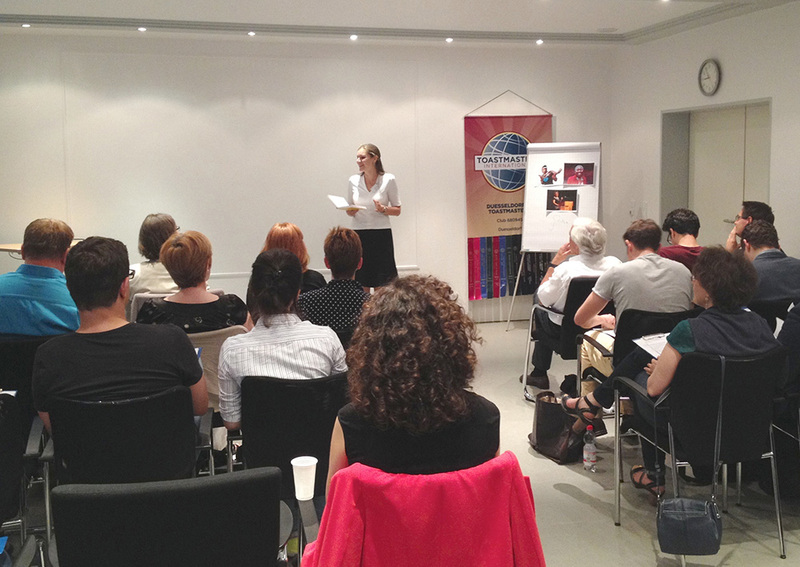 Would you like to find out more about the concept behind Toastmasters?